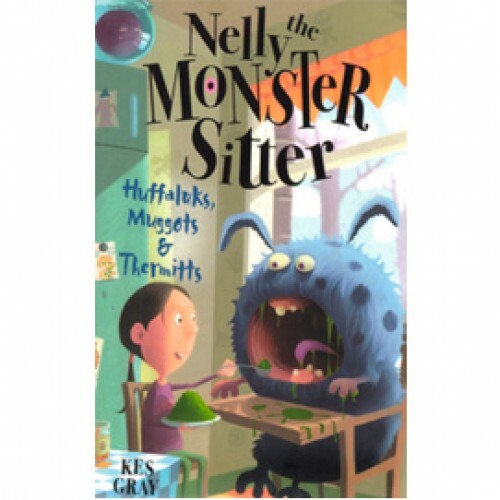 Nelly's monster-sitting adventures continue to be full of surprises. Nelly is as busy as ever monster-sitting strange and unusual monster babies. With inviting Huffaluks to her birthday barbeque, struggling to frighten Muggots to sleep and stopping Thermitts from melting, Nelly's monster-sitting adventures continue to be full of surprises!